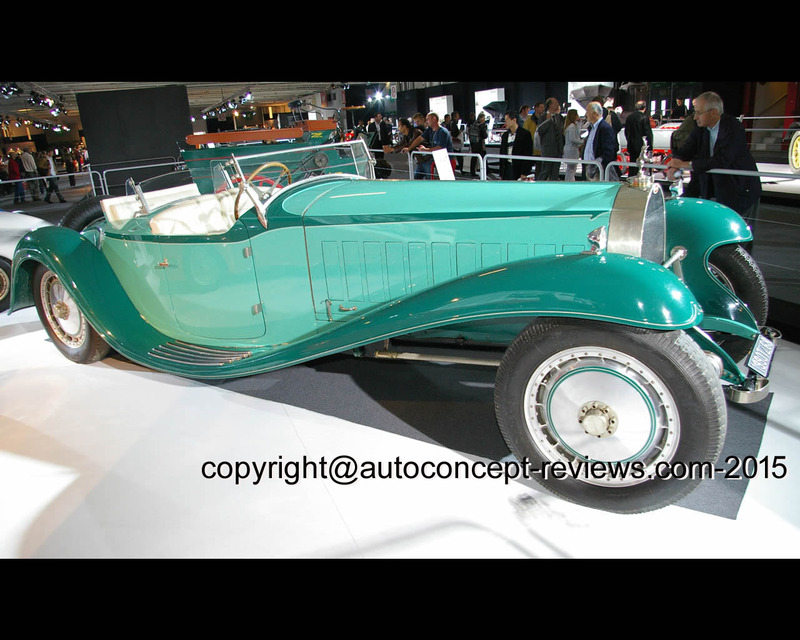 The Bugatti Type 41 Royale has been the most prestigious model of the Marque and only six models have been manufactured, each with different body design. 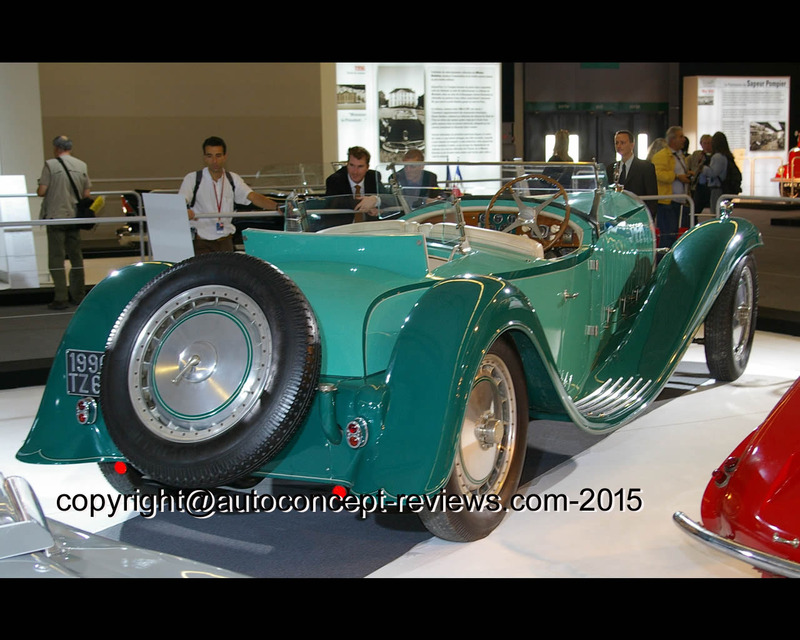 This Bugatti Royale is the first of the series and was ordered by Armand Esders. 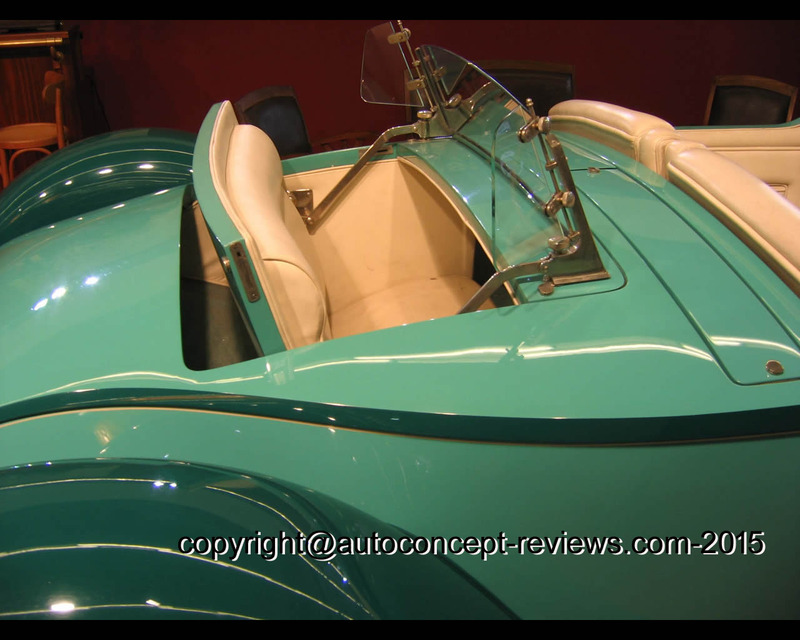 The body was designed by Jean Bugatti applying the honorific colours of the client. 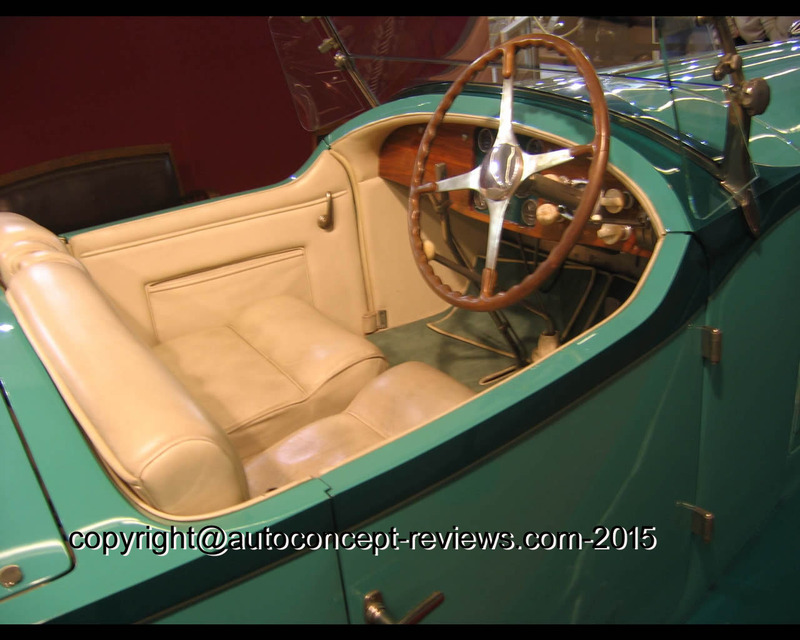 This open version later changed owner and the body was replaced by a body style similar to the Coupé Napoléon. In 1990 it was fully rebuild according to its original design. 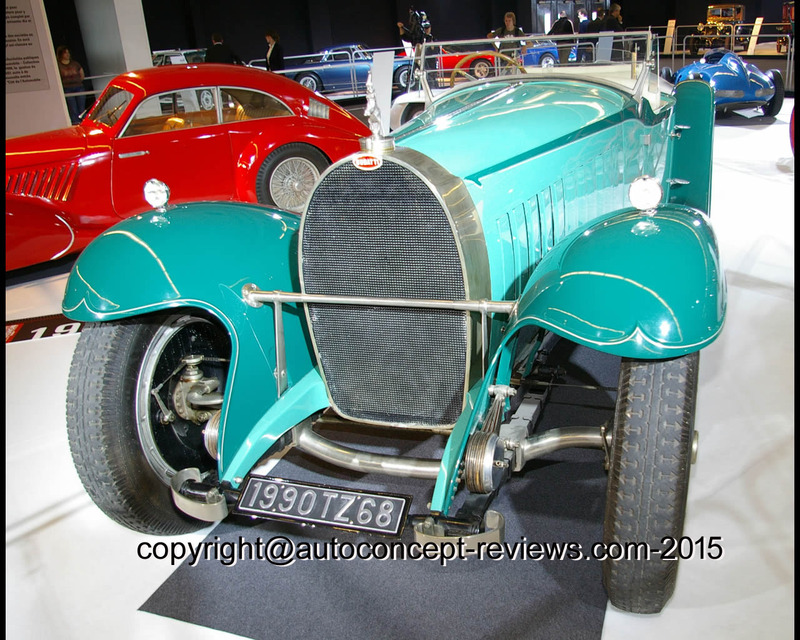 The Bugatti Royale was propelled by a eight cylinder in line of 12.763 cc. (bore 125 mm, stroke 130 mm) producing 300 hp at 3.000 rpm. Top speed was 200 kph.